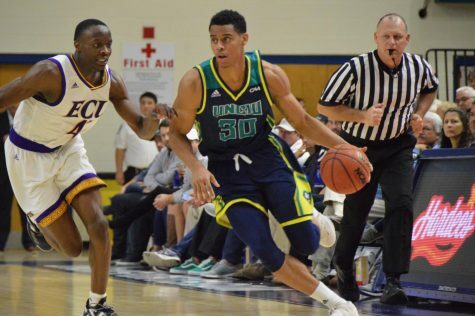 The UNC Wilmington men’s basketball team started off the new season on a positive note Saturday, taking down NC Wesleyan 90-51 in an exhibition match. The Seahawks never trailed, and with their largest lead at 40 points, this one was never really in doubt. “I told the guys, the way you play these exhibition games, you get a lot of cobwebs out, nerves, whatever they may be,” said Coach Buzz Peterson. 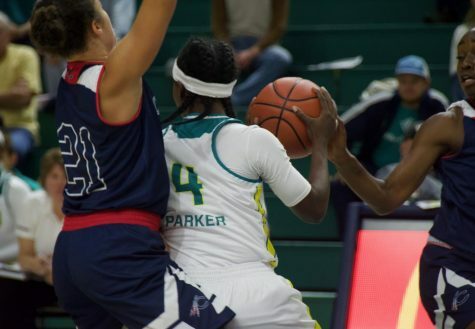 There were two sides to that story, as some of the Seahawks seemed ready for the season to start, while others appeared more timid. 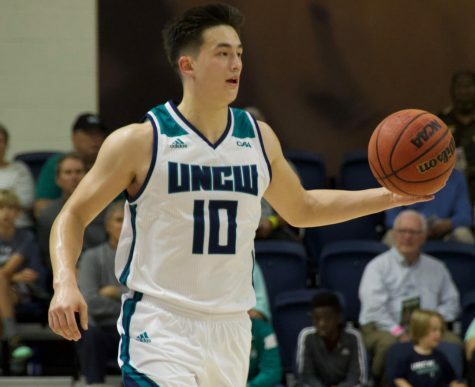 Junior guard Tanner Milson led UNCW with 19 points, going 5-for-8 from three point range. Also, redshirt freshmen Luke Hager and Dylan Sherwood showed they were ready to get their first taste of collegiate action. 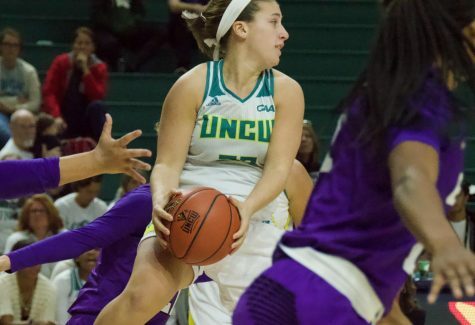 Hager finished with seven points and six rebounds while Sherwood finished with eight points and eight rebounds. 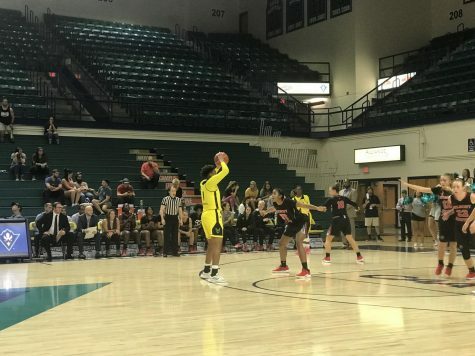 Both showed promised for the upcoming season with their length and range on the court. However, there were also struggles for the Seahawks. 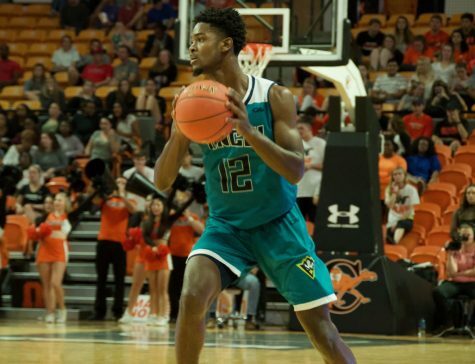 Starting point guard Craig Ponder never really got into his groove on Saturday, finishing with only three points, four assists, five rebounds and three turnovers. 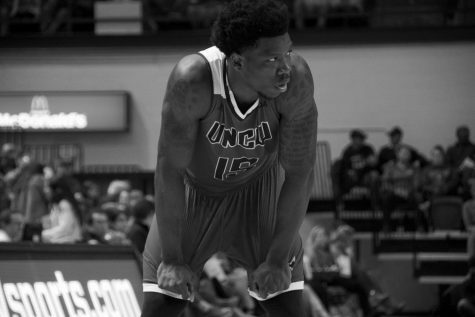 Backup point guard Chris Dixon flashed his playmaking ability, though, ending his night with 11 points. 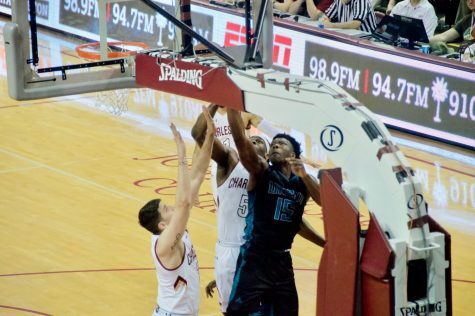 The offense seemed to be more fluid with Dixon on the court, as well. 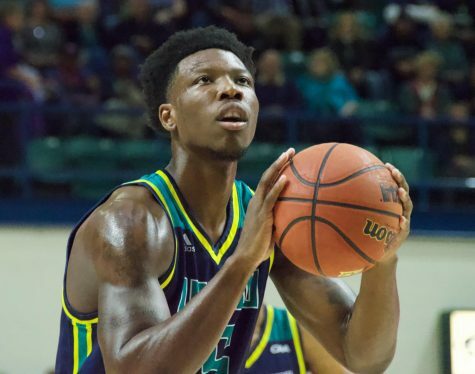 Preseason All-CAA selection Keith Rendleman finished with 9 points and four rebounds. 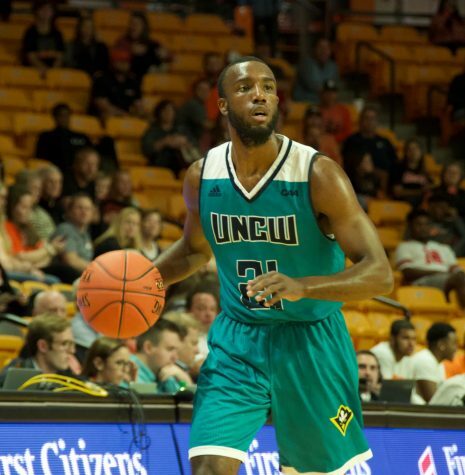 Rendleman only played 20 minutes, the coaching staff undoubtedly saving him for when the regular season gets underway when the Seahawks host UNC Asheville on Nov. 11.